Agencies like the FBI, ICE, and several local police departments are using facial recognition technology that’s being supplied to them by tech companies like Amazon, Google, and Microsoft. Facial recognition is not a neutral technology. Academic research has already shown that facial recognition technology is less accurate for darker-skinned faces and women. This means that Black and Latinx people are much more likely to be misidentified and treated as a threat to law enforcement, biasing law enforcement agents before an encounter even begins. For Amazon’s Rekognition software, the default settings are alarmingly inaccurate and racially biased. In a recent test of Rekognition that ran pictures of every member of Congress against a collection of mugshots, there were 28 false matches, with significantly higher incorrect results for Black members of Congress like civil rights hero John Lewis. When companies profit from surveillance technology, communities of color pay the price. 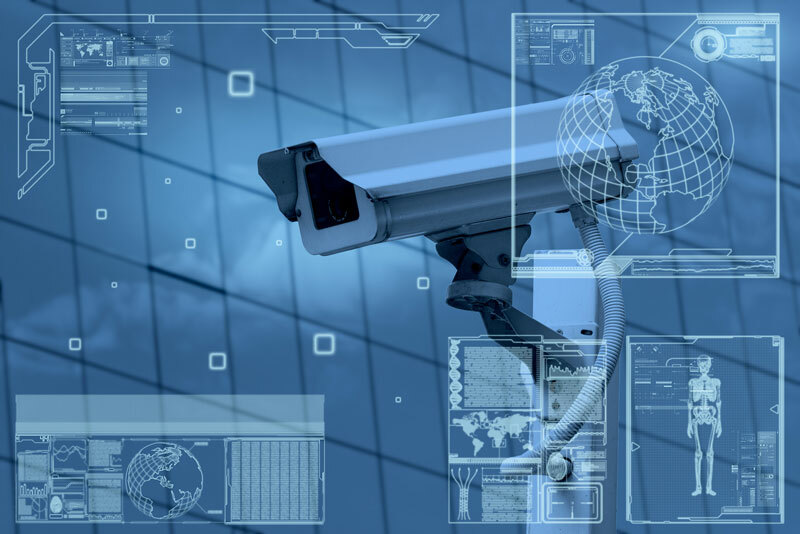 At a time when Black and immigrant communities are engaging in high-profile organizing, handing over this surveillance technology to government agencies and law enforcement threatens our freedom and lives. As leaders of the nation’s largest technology companies, we are calling on you to stop selling facial recognition technology to governments. Any company providing face surveillance to local police departments in the current political climate is on the wrong side of history. 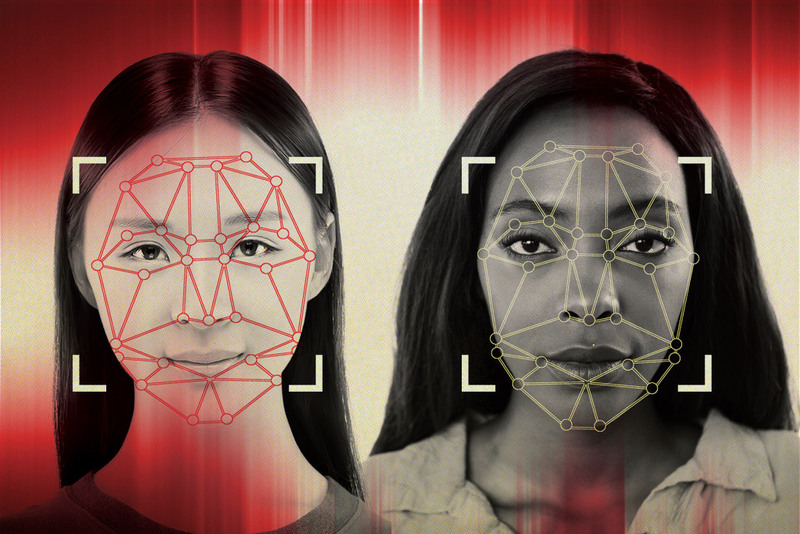 Facial recognition gives governments unprecedented power to target people of color, immigrants, and other marginalized communities. Research has also shown the technology to be racially biased, particularly against Black women. There are no regulations that can prevent this technology from causing harm, and that’s why you must take leadership by agreeing to not sell facial recognition products to local police departments. Bezos is going to be making billions on the racist oppression and terrorisism of Black people [and Brown people) in America. There is no way in freaking hell, anything like so-called "facial recognition" technology either can be accurate or even come close to being reliable; there are just too many variables for it to be anywhere reliable or accurate or fool-proof. This is going to get a lot of innocent Black people harrassed, terrorized, brutalized and railroaded by the police and sentenced for crimes they did not commit by America's racist juries and judges. Other Frankenscience "technology" they have falsely paraded as "proof" /"accurate", like "finger prints" and the "lie detector", has been debunked by factual, legitimate scientists/science. Couple that with the fact that 'technology'/computer software/computer programs can be manipulated to come to whatever conclusion it is programmed [manipulated] to come to, NO ONE is/will be safe from such abuse of science/technology, [i.e., FRANKENSCIENCE], not to mention the deliberate abuse of 'authority' and all the "manufacturing" of 'suspects', 'offenders', and 'evidence' it will "legitimize.